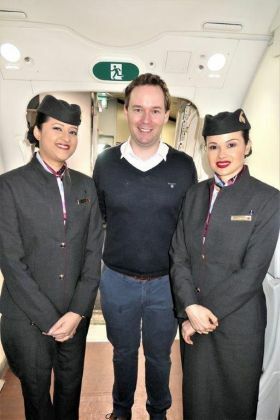 Patrick Mc Kinney (Account Manager Qatar Airways) and the Qatar Dublin based crew were on hand to meet and greet trade partners as they boarded the very impressive Qatar Airways Boeing 787 Dreamliner for the first leg of their business class journey to Doha, before connecting on the all new Qatar service to Da Nang Vietnam. 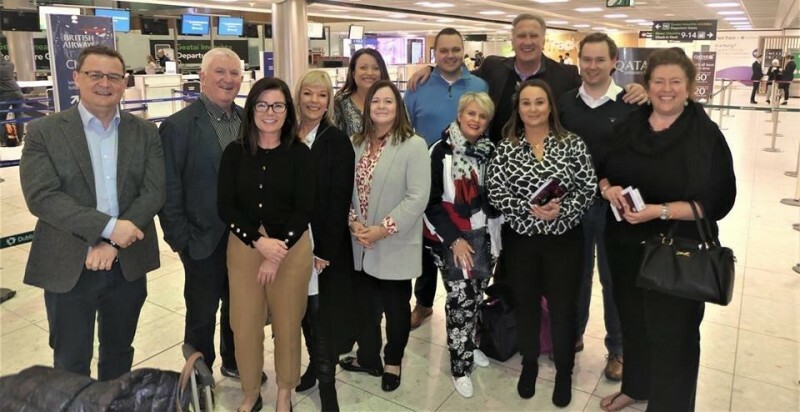 The lucky group of agents included Deidre Sweeny (Sunway General Manager – Worldwide, USA & Niche Holidays), Lychota Moloney (Trailfinders), Rachel Dempsey (World Travel Centre), Derek Keogh (GTI Owner/Managing Director), Annette Bolton McCann (Travel Counsellors), Jill Balfe (Tropical Sky), Mairead Keegan (Click & Go), Aileen Clancy (Cassidy Travel), Declan O’Connell (MD Lee Travel) and Don Shearer (Travelbiz). 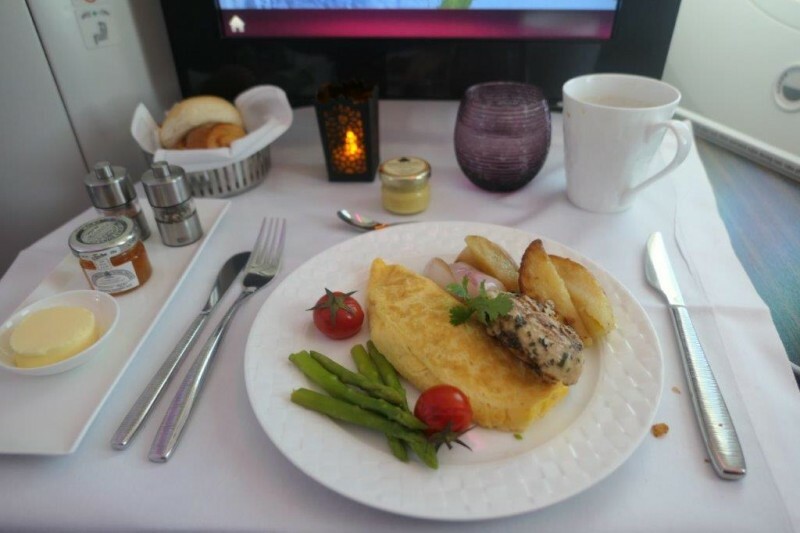 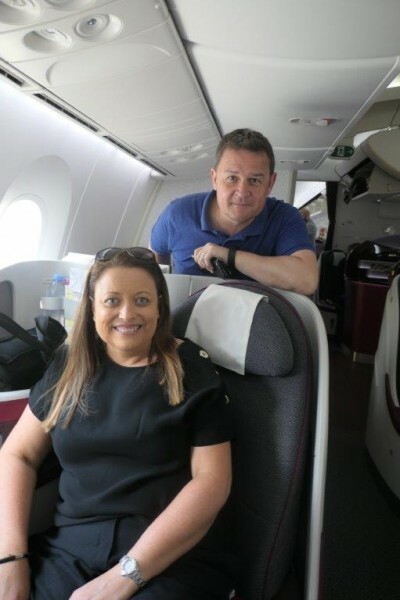 The Qatar Airways business class service certainly lives up to its 5-star award winning comfort, cuisine and service accolades. 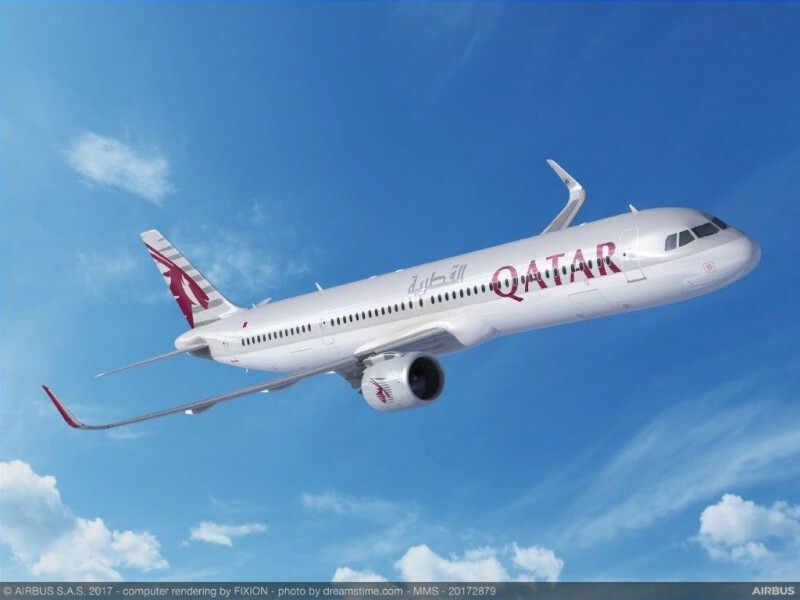 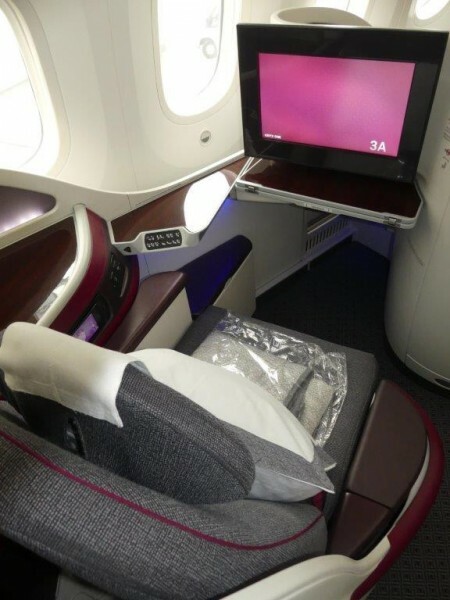 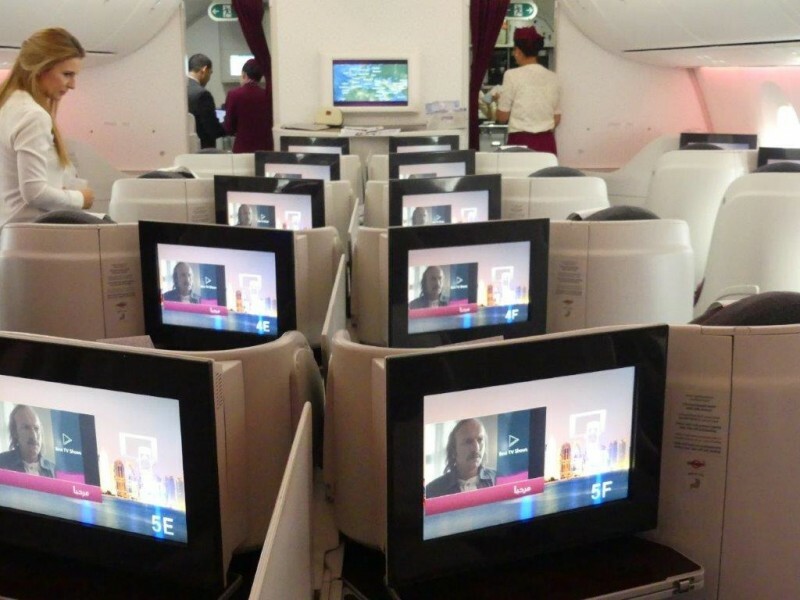 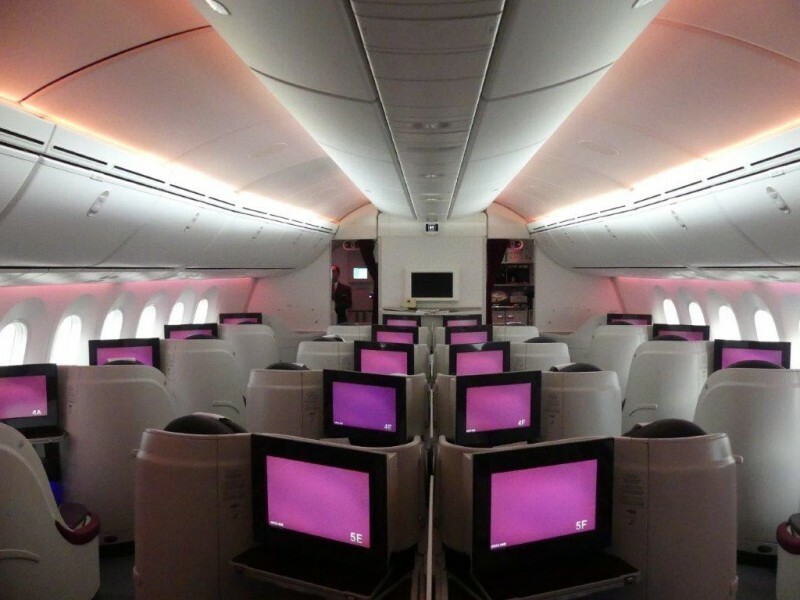 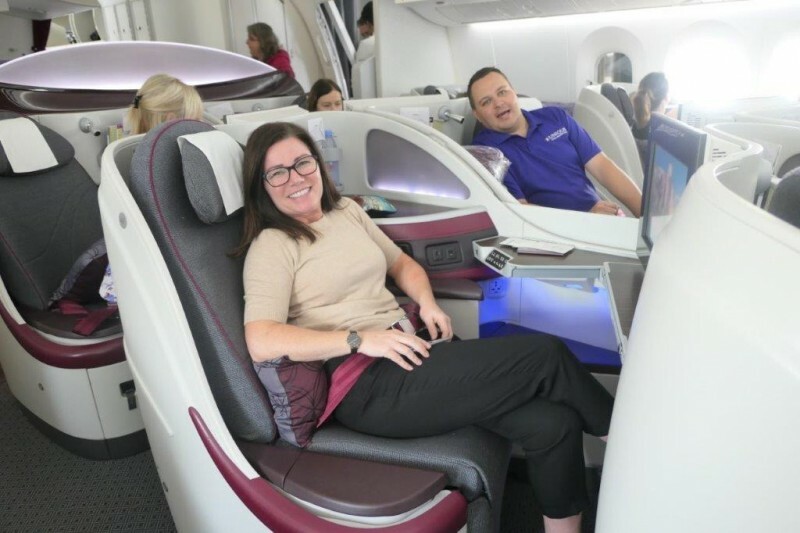 At the 2018 Skytrax awards Qatar won World’s Best Business Class and Best Business Class seat and this becomes very obvious from the minute you walk into the business class cabin. 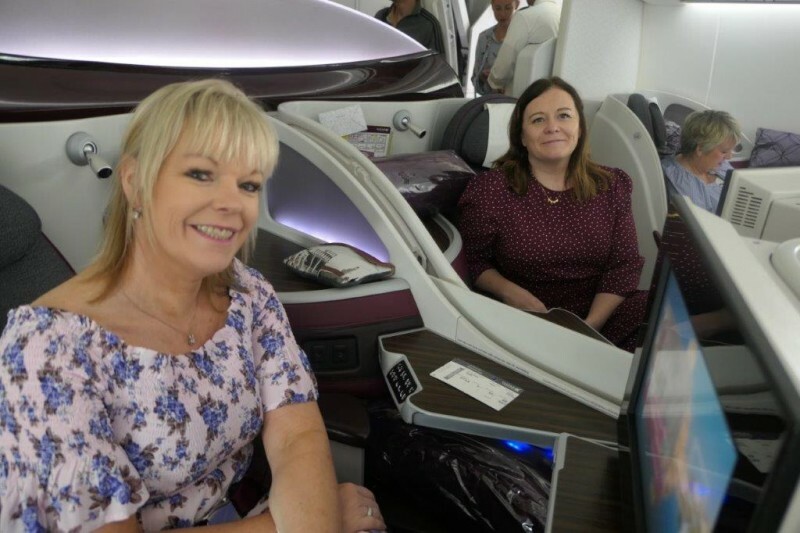 The crew greet you with the smiles of movie stars and you are immediately struck by the sense of space and light with only 22 seats in the cabin. 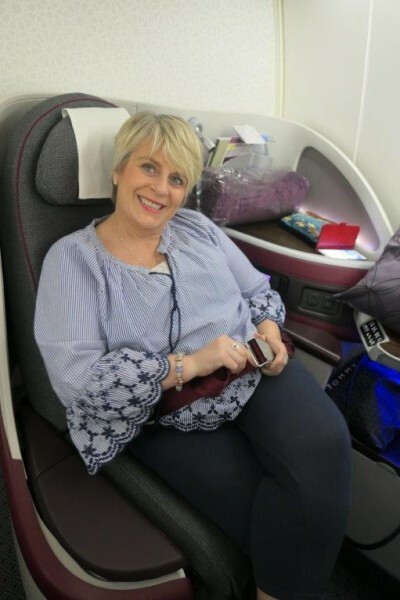 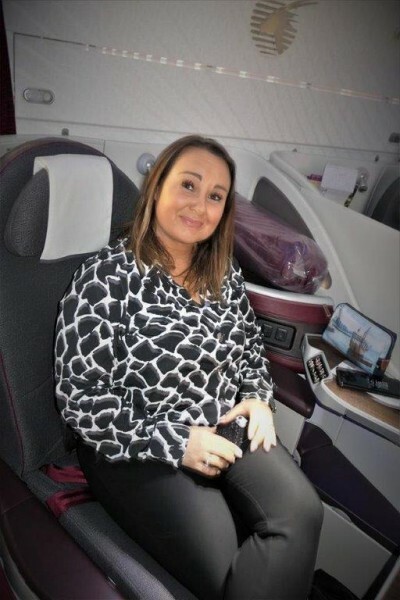 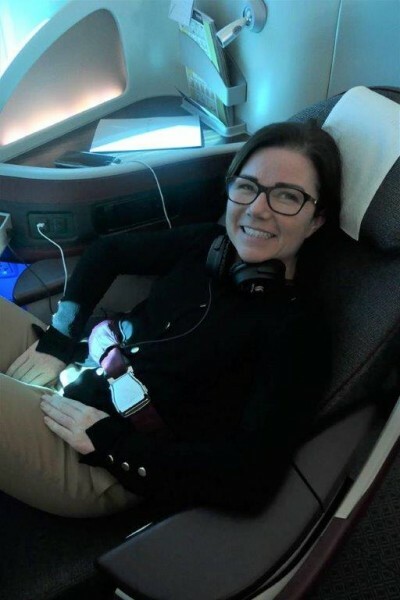 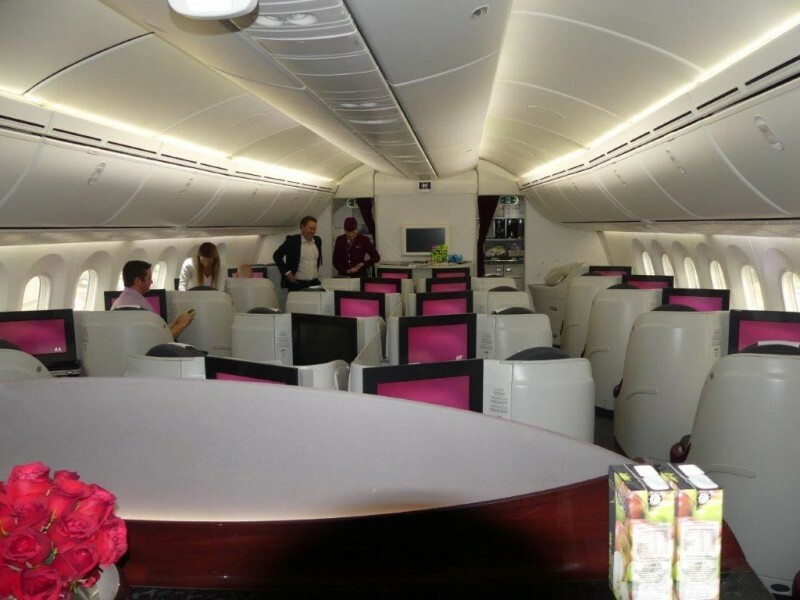 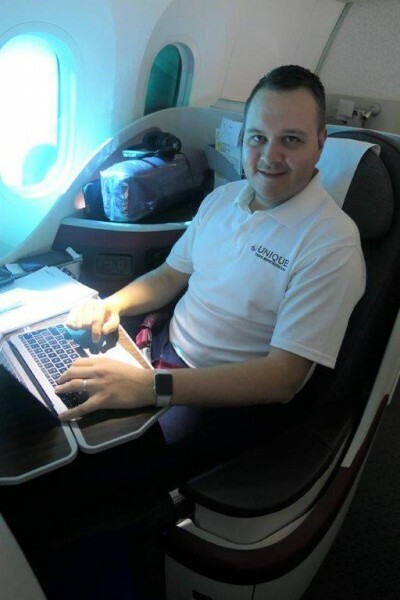 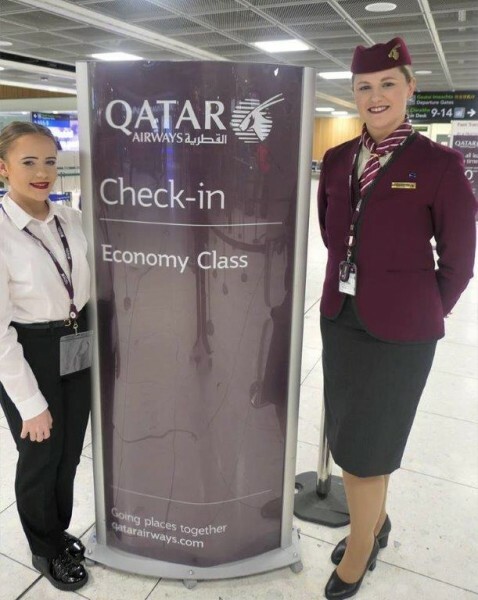 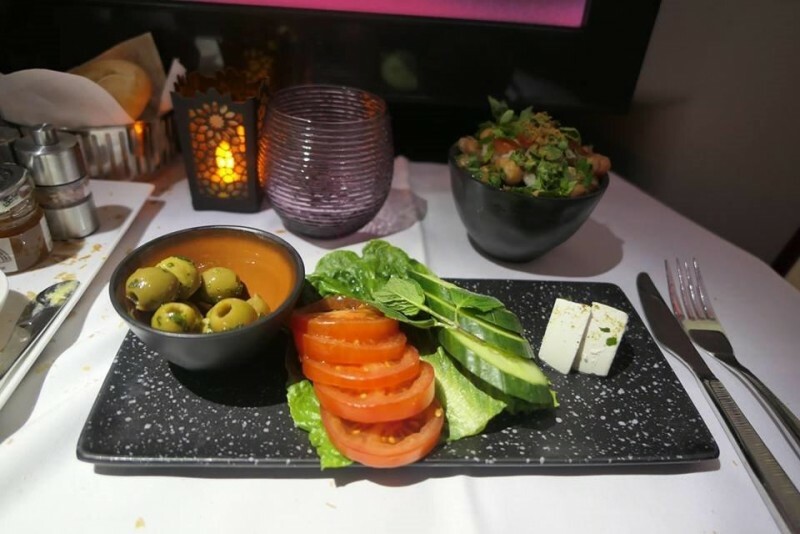 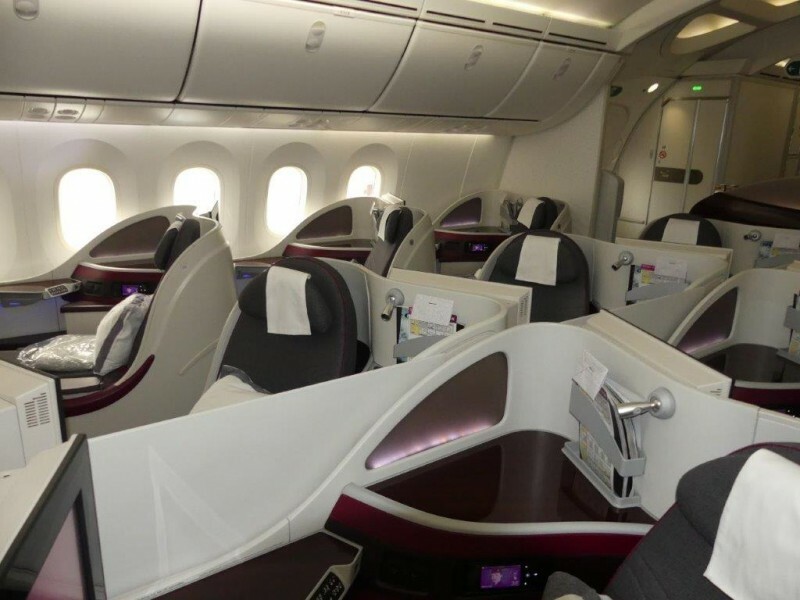 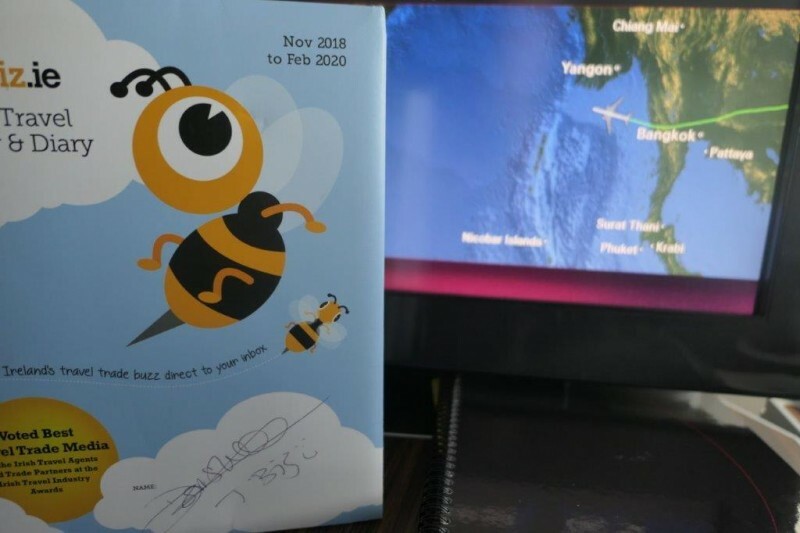 Warm towels, bubbles and a business class menu that allows you to eat when you feel like doing so, is only part of this amazing experience of going places together with Qatar Airways.